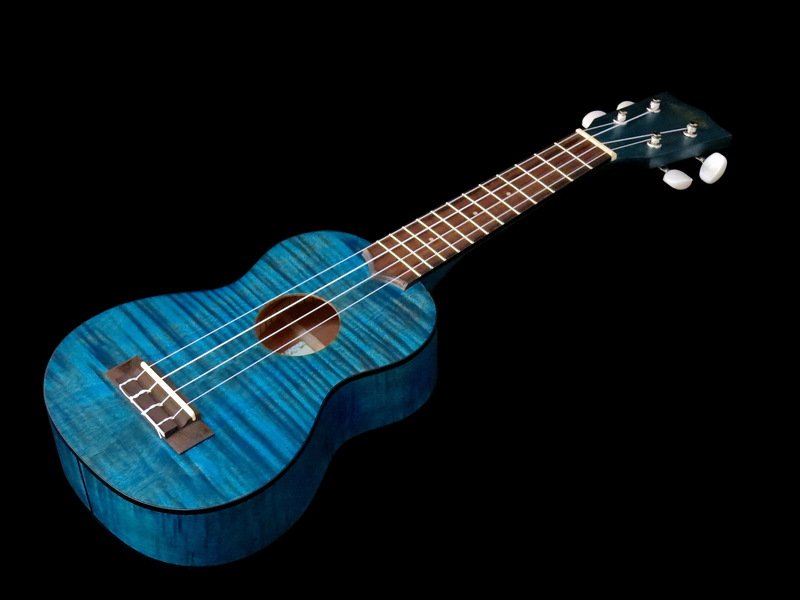 Demobiisi on coverversio Yellen/Ager-biisistä ”Ain’t She Sweet”. 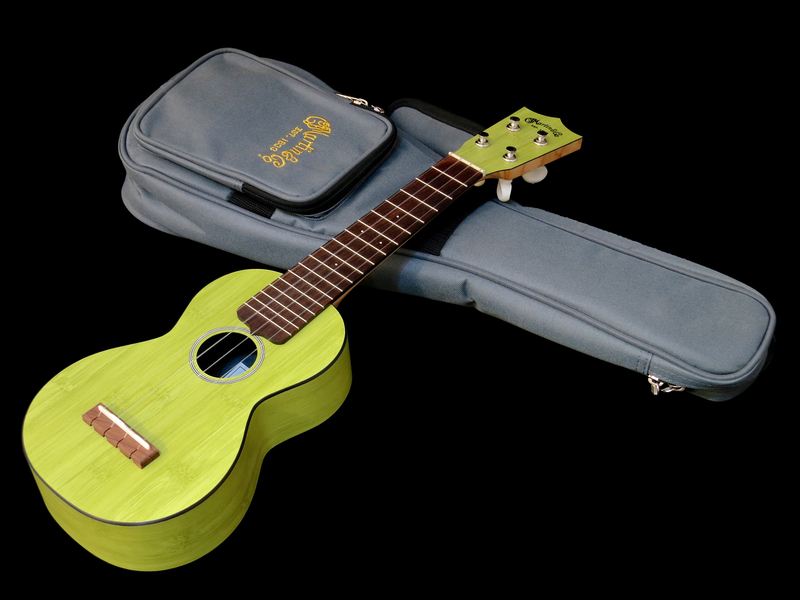 Ukulelet äänitettiin kahdella AKG C3000 -studiomikrofoneilla. 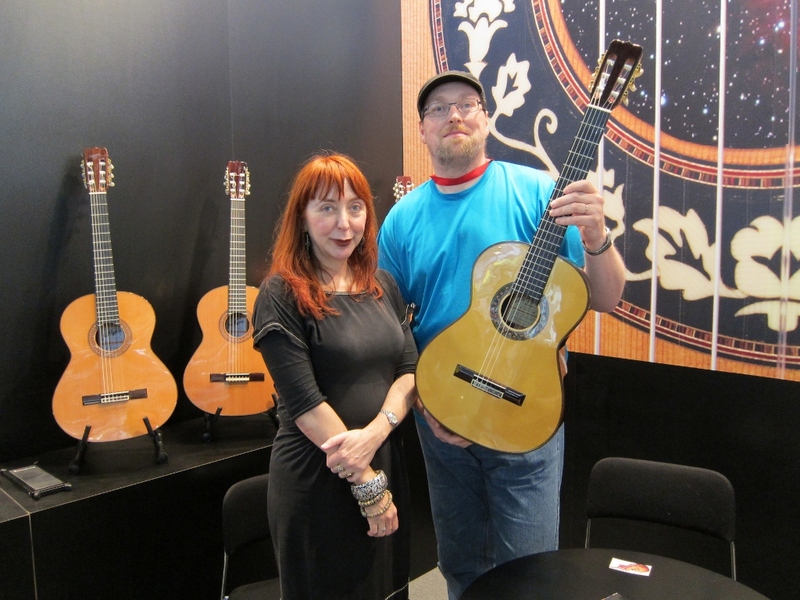 The author and Senora Amalia Ramírez CEO of legendary Jose Ramírez Guitars, who celebrate their 130th anniversary this year. 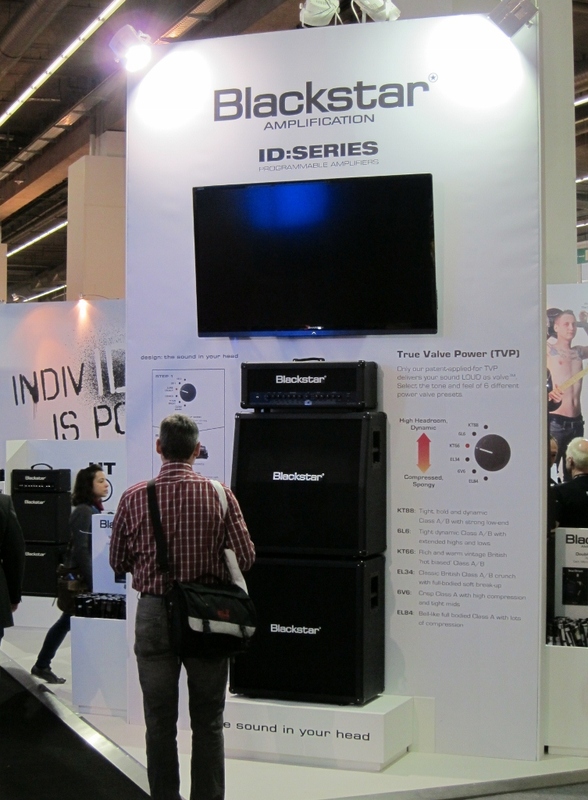 Blackstar’s brand-new ID:Series offers full programmability. 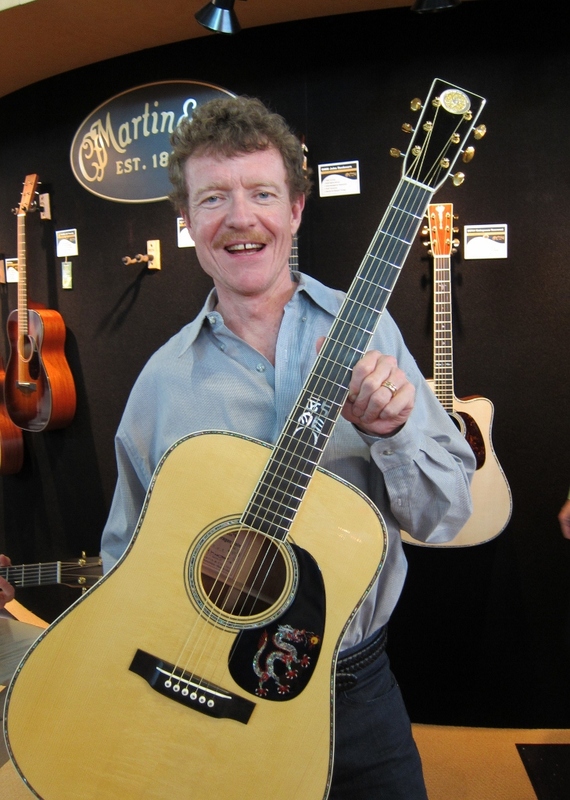 Chris Martin shows off CF Martin’s new Year of the Dragon Ltd Edition model. 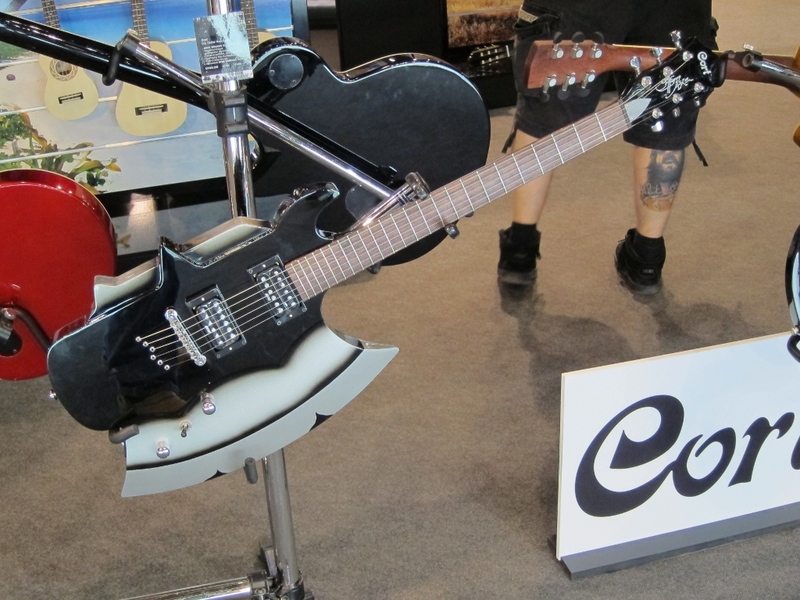 Cort displayed its Gene Simmons Signature guitar [sic!]. 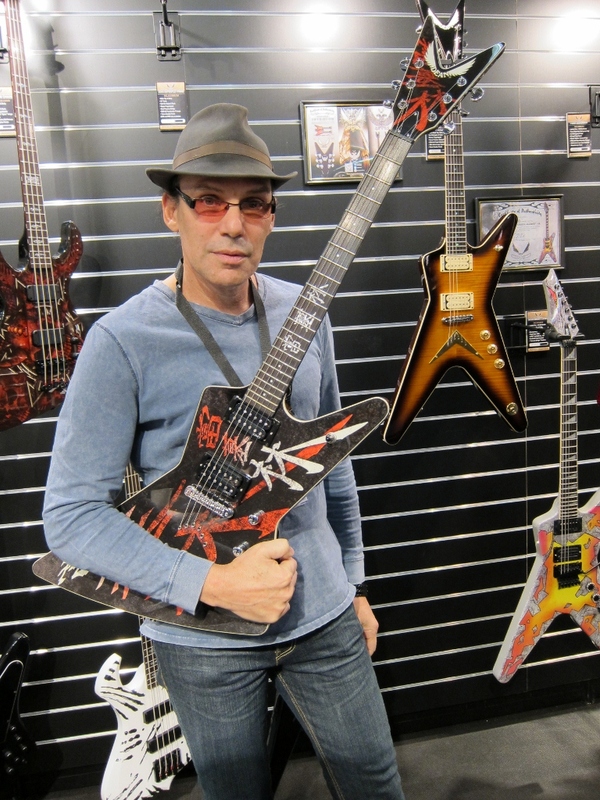 Elliott Rubinson, CEO of Armadillo Enterprises, the company behind Dean Guitars and Dime Amplifiers (amongst others). 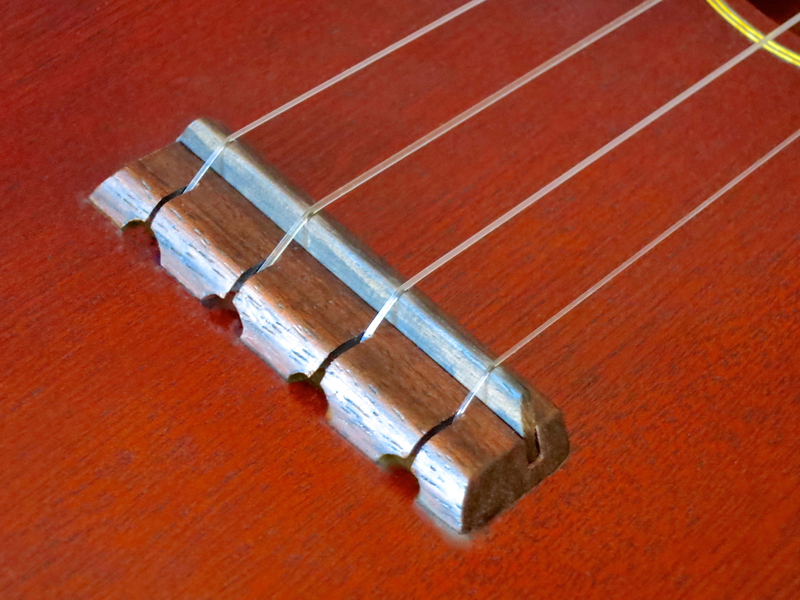 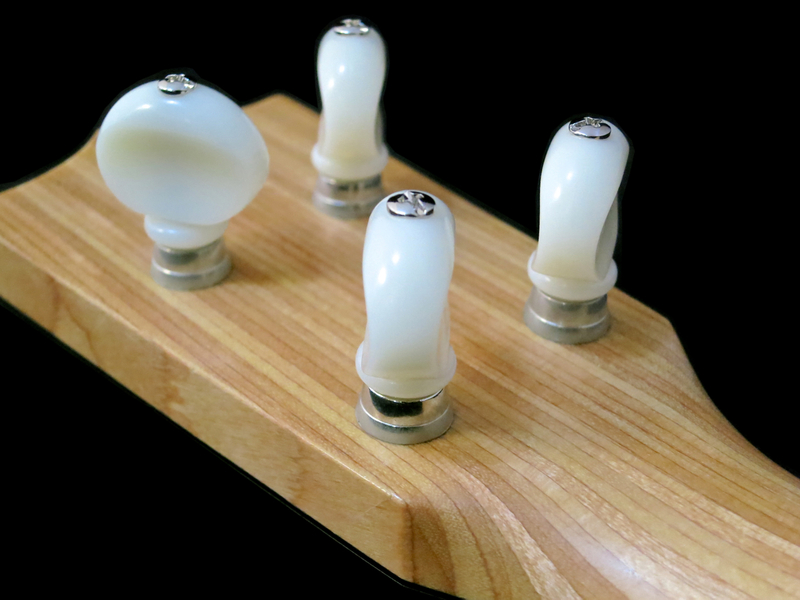 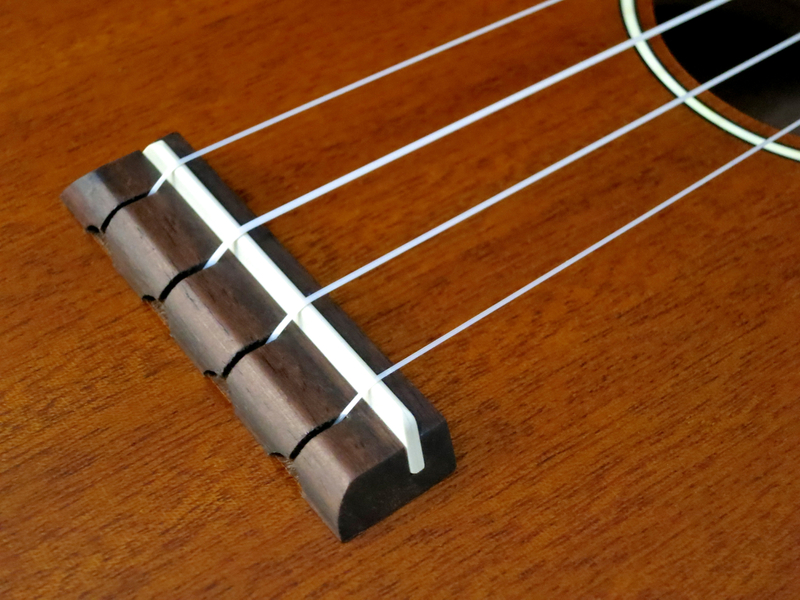 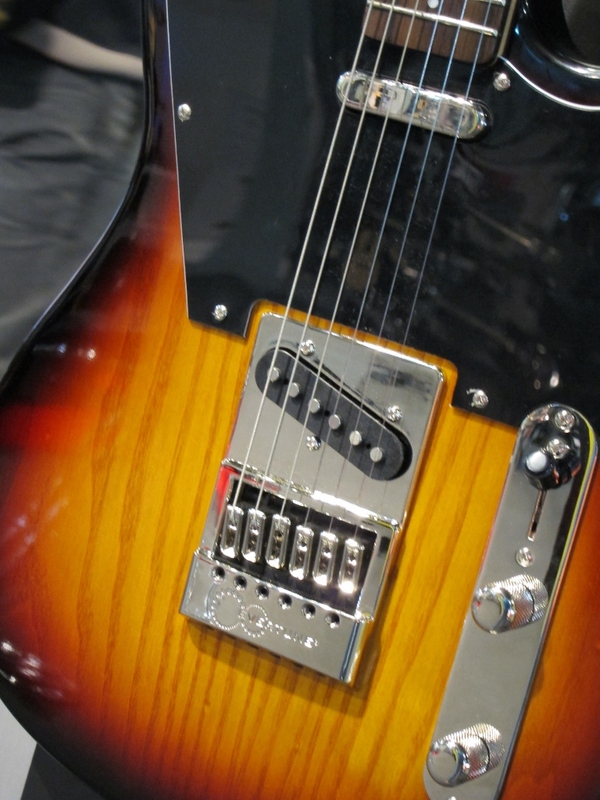 A VGS-guitar sporting an Evertune-bridge for Tele-style guitars. 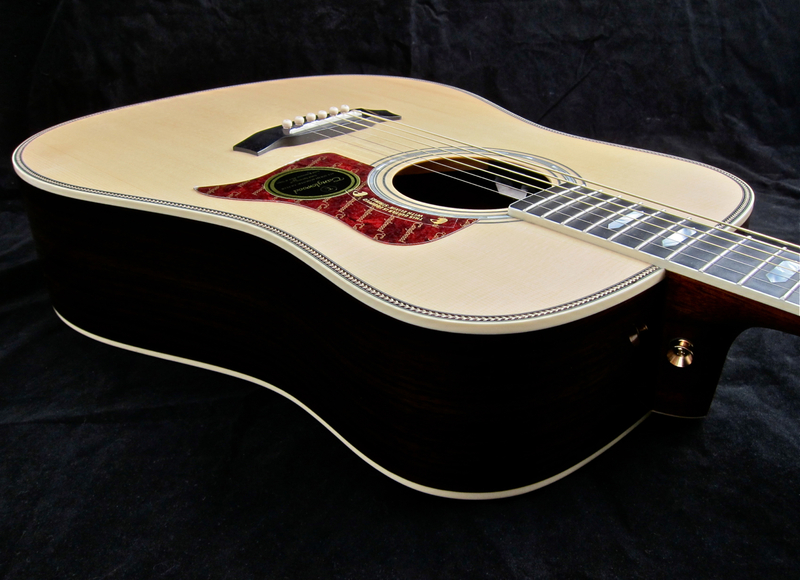 Check back for more on Frankfurt Musikmesse 2012 on the coming weekend!